Make Valentine’s Day extra special with a quick Valentine’s Day Getaway. Moms and dads who are lucky enough to have someone to watch the kids overnight can escape to for a romantic weekend in Santa Barbara. For romantic digs during a getaway, look no further than the Four Seasons Resort The Biltmore Santa Barbara. A Hollywood favorite since 1927, the oceanfront resort’s secluded 20-acre property features a blend of botanical gardens, coastal panoramas and world-class amenities. The Biltmore offers a number of packages and experiences specially designed to fan the flames of romance. Enjoy champagne and strawberries then linger over breakfast in bed with the Celebration Package, or spend an extra day exploring or escaping together with a third night free. My favorite hotel in Santa Barbara is the Canary Hotel, a Kimpton Hotel. The hotel is the perfect place to pamper a significant other and the Room for Romance package offers dinner for two and an in-room bubble bath. Add a little wine to the romance with the Urban Wine Trail package, which includes a bottle of wine, a cheese plate, bike rental for two and a map with recommendations for the best wine trail destinations. It might be a bit of a drag to fight Thrusday-night traffic from Los Angeles, but don’t rush. Romanticize the journey and take the coastal route. If you really want to splurge, you can even hire a driver. I have skiing and snowboarding on the brain right now as we are about to head out on our annual family ski trip (just have to get through Christmas). This year, we are staying closer to home, but I was excited to learn that January is “Learn to Ski and Snowboard Month” in Colorado Ski Country USA (CSCUSA). What does this mean for families? Deals of course. Resorts are offering a variety of deals and discounts to entice kids and adults to come to the mountains and give skiing and snowboarding a try, sharpen their skills or pick up a new discipline. In addition to CSCUSA’s First Class program, which provides a free beginner lesson and equipment rental to qualifying fifth graders in January, resorts are offering significantly discounted lessons and Learn to Ski and Snowboard packages that include lift tickets, equipment rentals, and lessons taught by highly trained professional instructors. 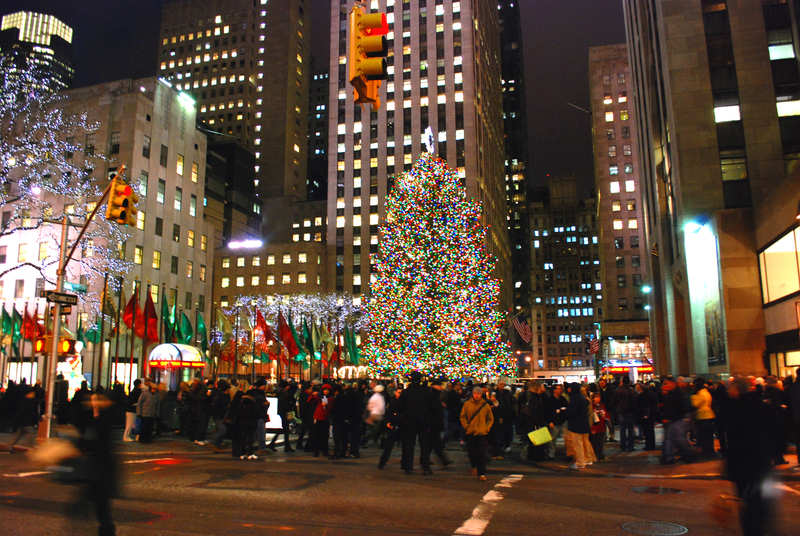 So, if you are headed to Colorado this January, it’s an ideal time to take up the sport. 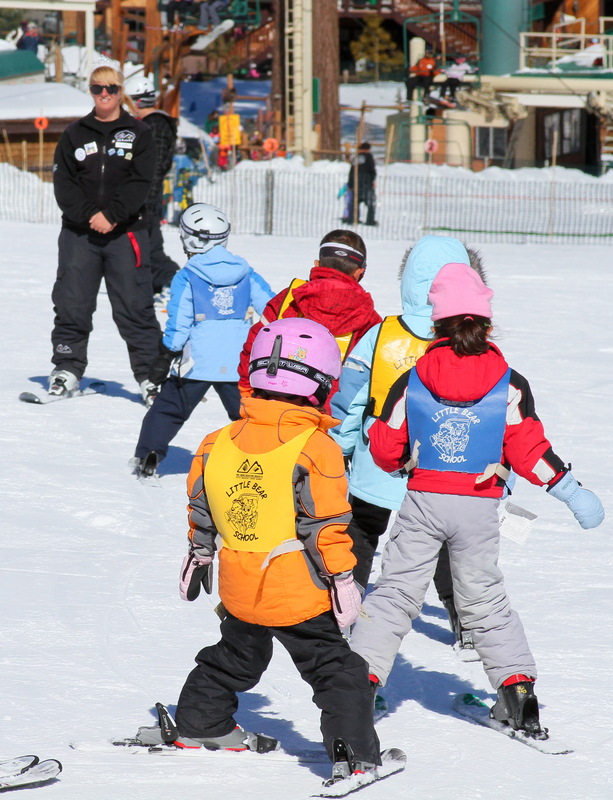 This four-week program (Saturdays only) is designed to introduce 5 to 8 year olds to skiing or improve on the skills they already have, all in a fun environment. 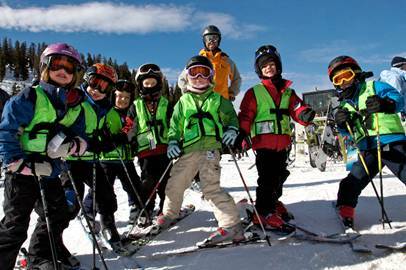 Children are grouped according to ability and ski with the same children and instructor each week to foster socialization and friendship. Activities include terrain garden, fun races, and mountain safety. Lift ticket, ski rental, four hours of instruction, lunch and snacks are all included each week. $210 for season pass holders; $240 for non-season pass holders. For more information, visitwww.wolfcreekski.com/.